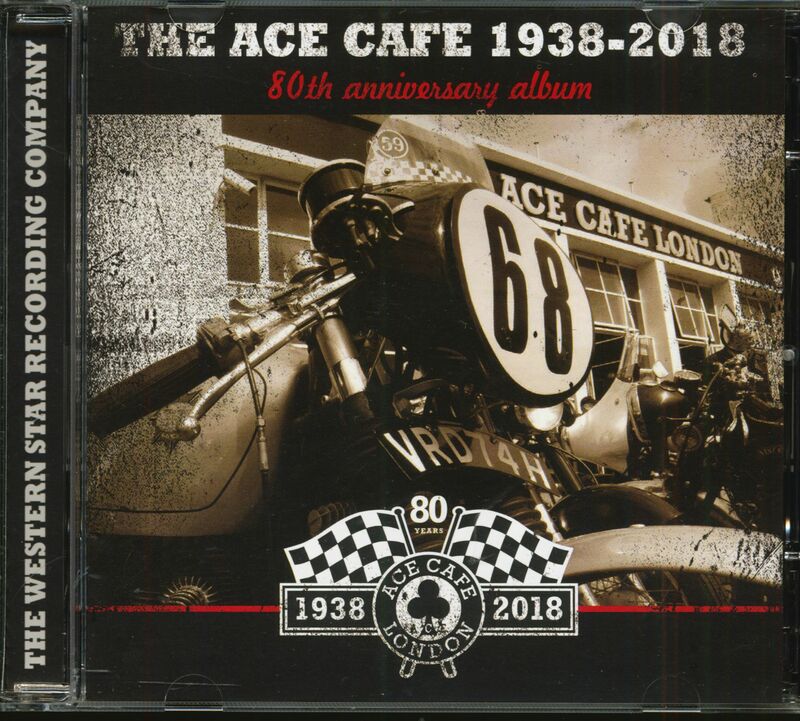 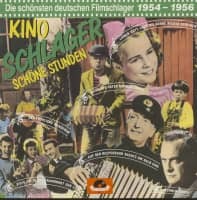 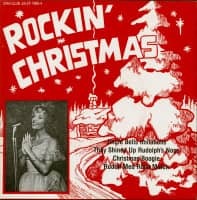 (Western Star Records) 46 Tracks - Official, celebratory CD marking the 80th anniversary of the legendary Ace Café London. 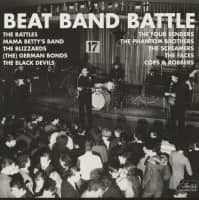 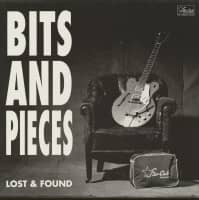 A double album featuring some of the best Rockabilly & Rock'n'Roll bands on the circuit, disc 1 is all songs about motorcycles. 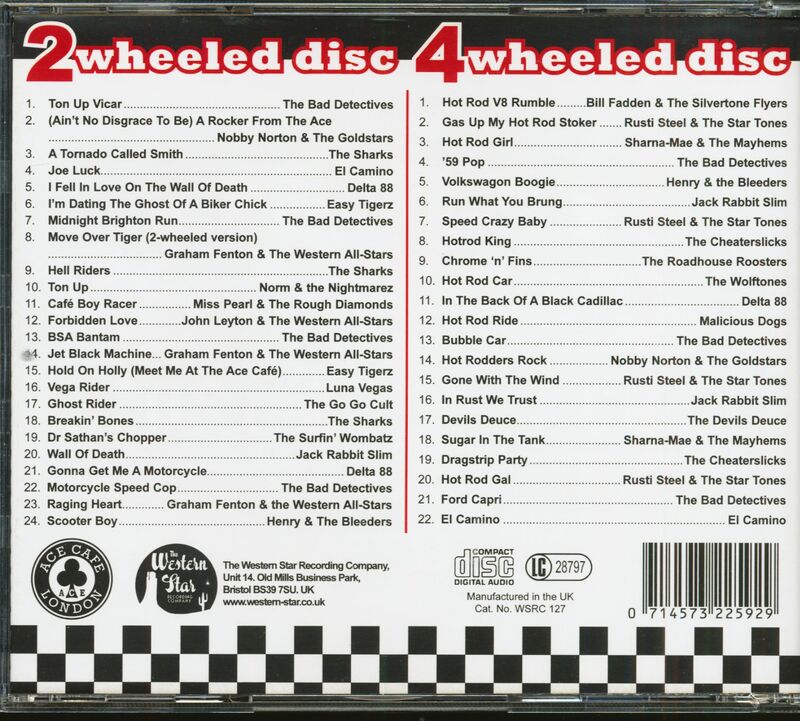 Disc two is car themed. Customer evaluation for "The Ace Cafe 1938-2018 - 80th Anniversary Album (2-CD)"